Looking for something new and interesting to explore on campus? Check out some of the cool spaces in the Student Union and the unique events and activities happening within them. Create something in the Studio Arts and Craft Centre. The SACC provides open studio space, as well as specialized studio equipment for ceramics, traditional black and white photography, sewing, metal smithing, and print making. Explore the Union Art Gallery when you attend one of the eight annual exhibitions featuring student, regional, and national artists. 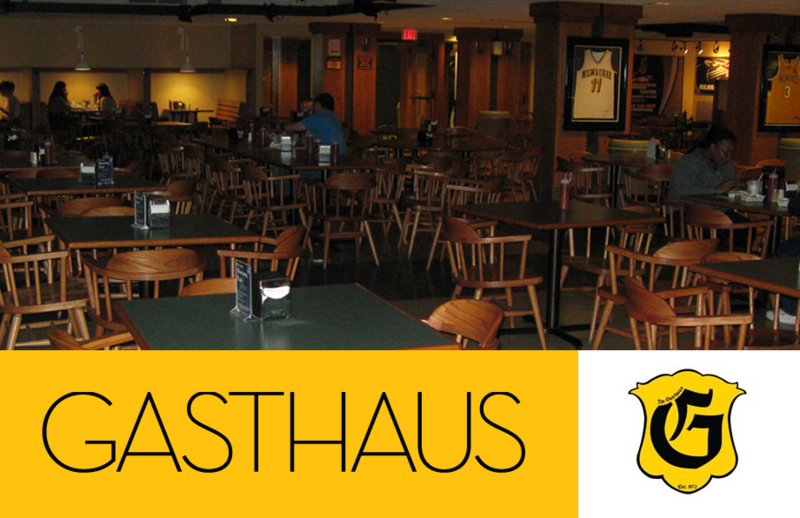 Connect with friends in the Gasthaus at a Thursday night team trivia event. Be entertained in the Union Cinema when attending one of its free nightly film screenings. And head down to the Union Rec Center to relax and enjoy a game of bowling, billiards, or table tennis. 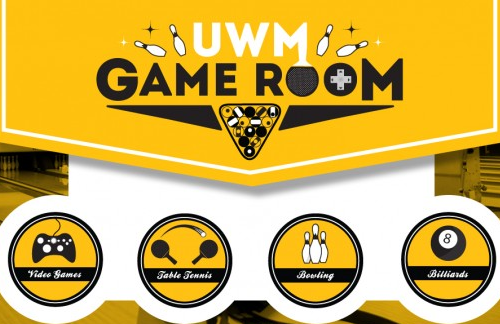 Enjoy these spaces in the Student Union, almost all activities and services in these spaces are free to UWM students. Get involved, try something new!